Cryptocurrency proponents and enthusiasts believe that blockchain technology has the ability to change the global payments sector forever. This is because cryptocurrency allows money to be sent more efficiently than ever before, since it can be sent from one part of the world to another in real-time without the typical transaction fees that traditional financial institutions are known for. The world’s largest blockchain payment network has had a record year, recording $1 billion in transactions last year. There are many who believe that this is concrete proof that blockchain technology will be adopted more in the coming years. 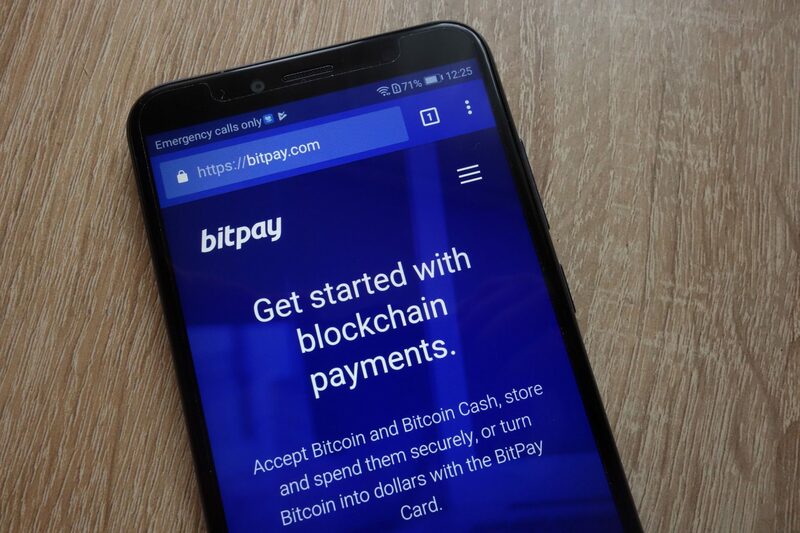 One of the reasons that Bitpay had a record 2018 might be the fact that it was able to forge some meaningful partnerships. 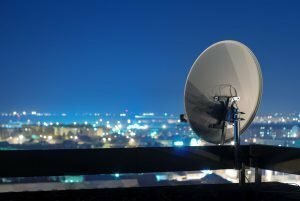 For example, Dish, which is one of the largest television providers in the United States, has an agreement where users can pay for their service in Bitcoin Cash through Bitpay. Bitpay is also involved in the historic announcement where Ohio became the first state to accept Bitcoin tax payments. This was accomplished largely in part because of the Ohio state treasurer, Josh Mandel, who has pushed for the state to become a blockchain hub. The CEO of Bitpay, Stephen Pair, often comments on the cryptocurrency markets. Even with the recent success, he has told CNBC that mass adoption is still “three to five years away”, but he has been bullish on cryptocurrency in general for a while.